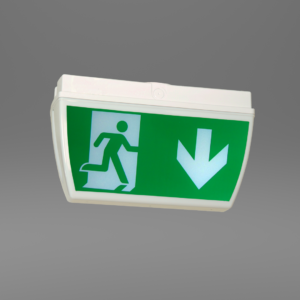 X-ESD - Ringtail Emergency Lighting. 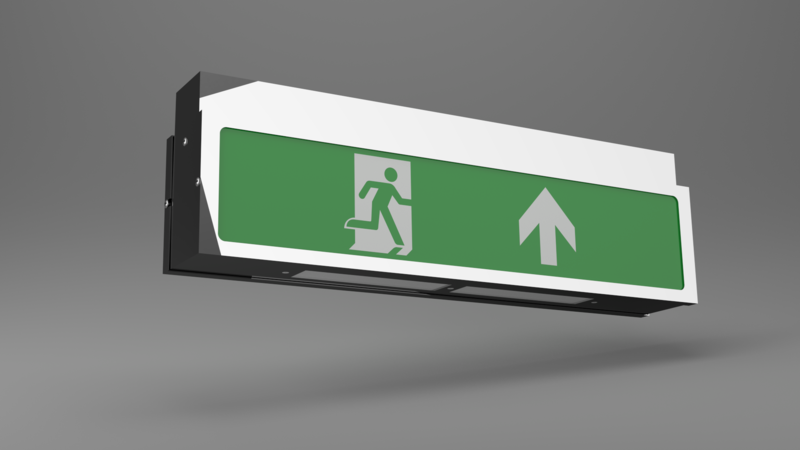 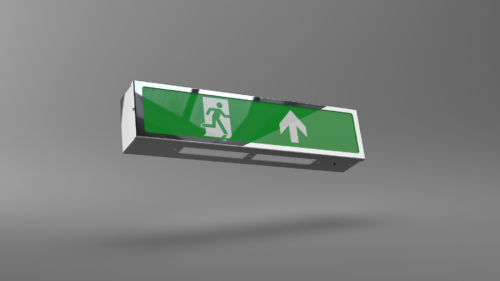 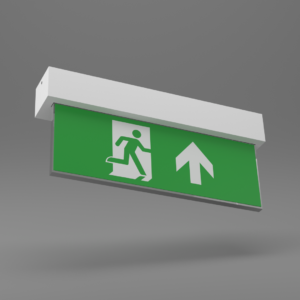 A range of slimline exit signs suitable for incorporation into aesthetically pleasing interior environments, where ceiling height is an important factor. 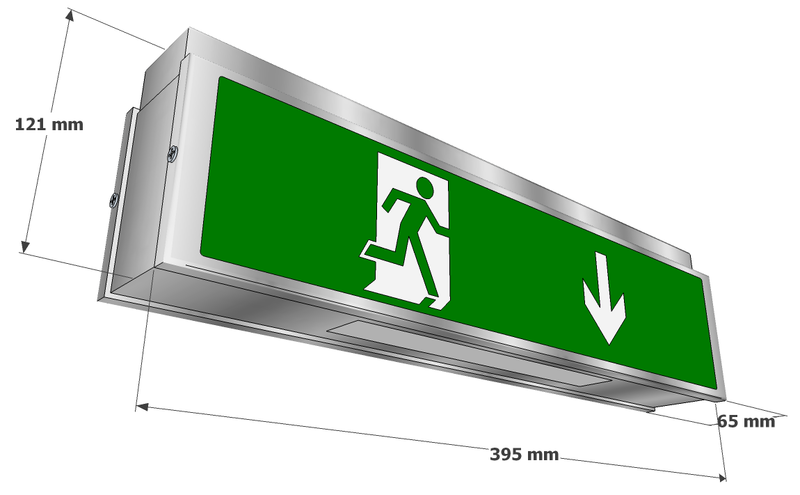 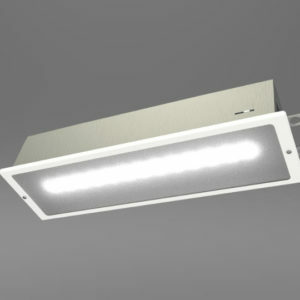 Designed to be either wall or ceiling mounted above doorways where there is limited ceiling height manufactured from sheet steel with a polycarbonate exit sign. 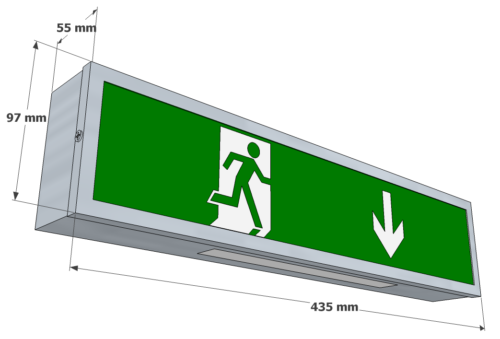 Complying with the requirements of EN60598-2-22 and conforms to the 850° C hot-wire test as defined by ICEL. 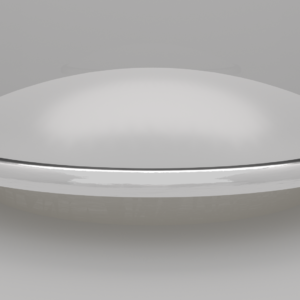 White finish as standard, also available in alternative finishes including any British Standard, RAL colour or Chrome / brass lacquer.